One of the signs you have become an adult is when you start shopping for furnitures and appliances. This normally happens when one moves out of the house or start becoming the breadwinner at home. This means that you also start becoming conscious of value for money. 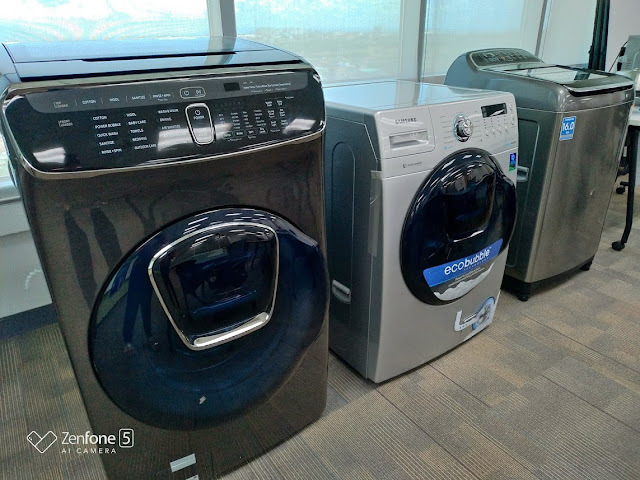 Samsung understands this which is why they have come up with new technologies to ensure that the appliances they sell to the market will help consumers in the long run. An example of this would be the Samsung Twin Cooling Refrigerator. You might ask yourself why would you need one? It's simple actually. The Twin Cooling Plus factor of the Samsung TWin Cooling Refrigerator creates a favorable environment for keeping your food fresh and ensuring it does not smell or taste like other foods you may have inside the ref. 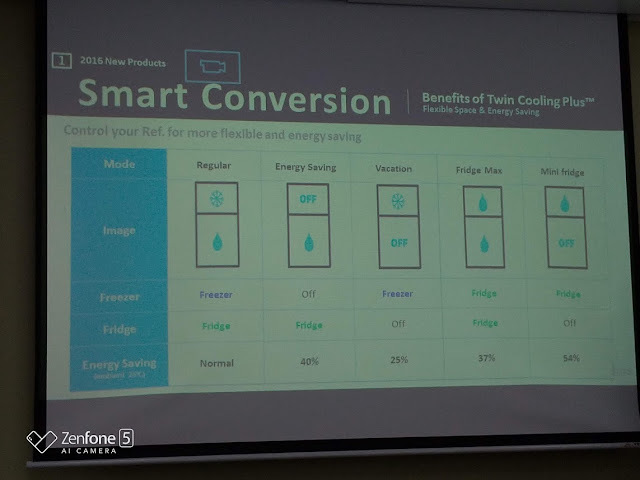 With monocooling, the air revolves around the ref which is what leads your ice cubes to taste fishy or your cake smelling like fish if you happen to have fish inside the freezer. This is because the Twin Cooling system has 70% humidity while normal refs only have 30%. This gives your fresh foods 10 days of freshness. They also ensure that the shelves can hold weight of more than 100lbs. 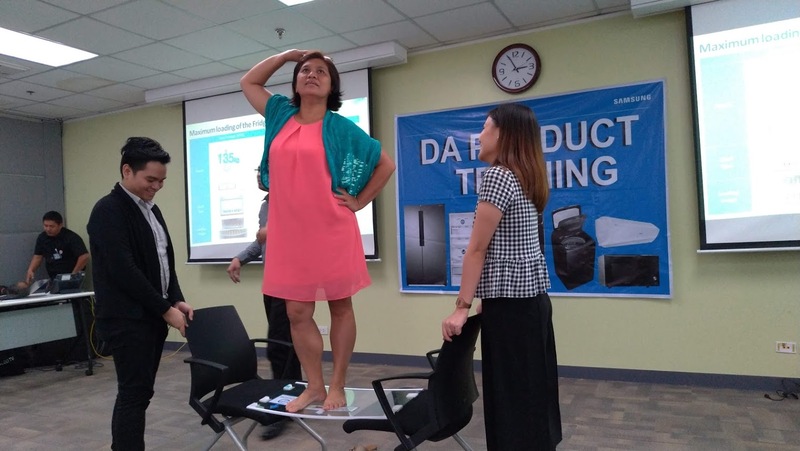 Here we had a woman standing on one of the shelves. Should you break it though, it is not part of the warranty. 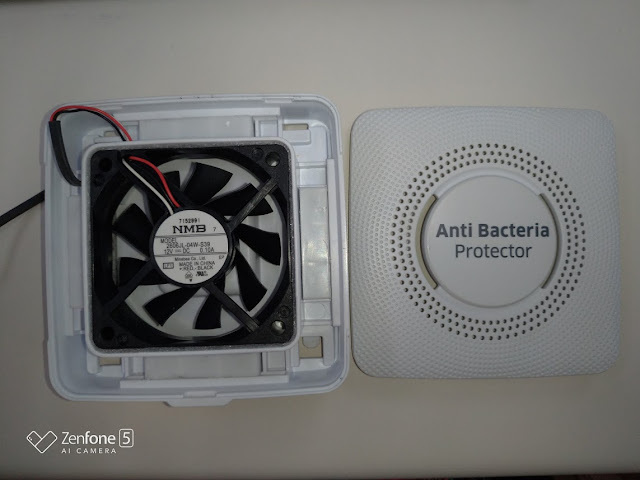 They also have an anti bacteria protector which ensures that your food is safe to consume at all times which is one of the main purpose of refrigerators. 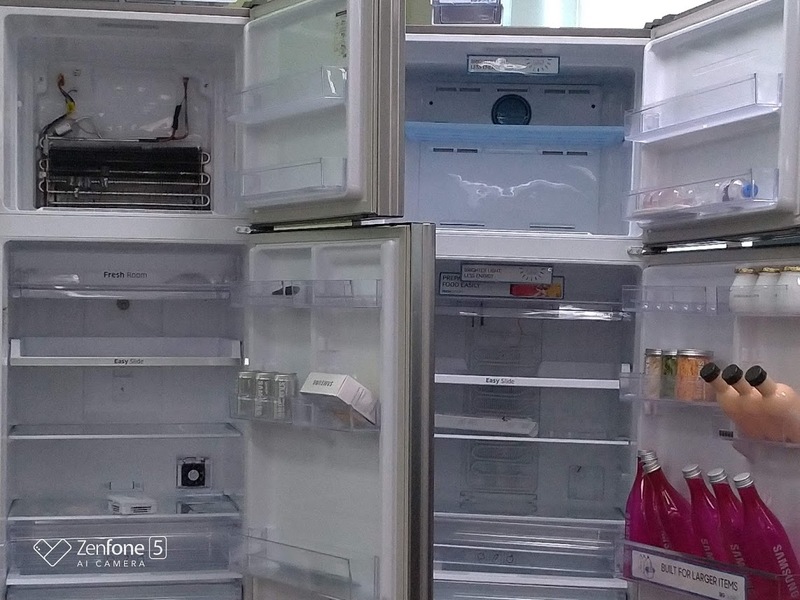 The Twin Cooling Refrigerator also offers the ultimate flexible storage. This has 5 conversion modes: Rgular, Energy Saving, Vacation, Fridge Max, and Mini Fridge. This also has the digital inverter technology which means that this ref uses less energy, produces reduced noise, and ensures that your machine will last long. After all, one of the testament to how good a brand is is how long their products stand the test of time. Samsung also offers aircondition, washing machines, and microwave ovens that will help solve a lot of dilemmas for anyone and everyone adulting. I personally want to buy the washing machine for my Mom and then the microwave for M and I. 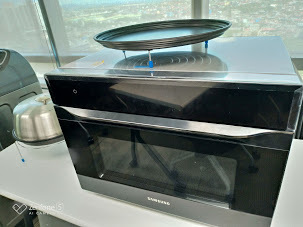 It seems that whatever we may fancy, Samsung Appliances has a solution for our adulting needs.